Update, July, 26th: Limitations for Bitcoin deposits and withdrawals on August, 1st, are cancelled. CEX.IO will operate in full. The whole cryptocurrency industry is now preparing for the 1st of August, a crucial date for any Bitcoin holder. This is the date when a Segregated Witness will be triggered, a solution aimed to solve one of the biggest issues of Bitcoin, namely, its scalability. miners will support various software, and a chain split will happen. If the second scenario is the case, it means that there will be 2 Bitcoin blockchains. If you possess a Bitcoin, then you will have a Bitcoin on one chain and a Bitcoin on the other chain, if the split is correct. What about CEX.IO Exchange and its Users? There is literally no reason to panic for CEX.IO users. CEX.IO has been actively preparing for the SegWit and will support any of the forks eventually chosen on the market. 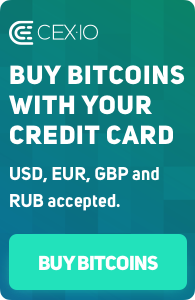 Moreover, we will gladly provide coin-splitting services to our users. Thus, if you do not know how to split the coins, then you are welcome to deposit your Bitcoins to your account on CEX.IO exchange, better 12 hours before August, 1st, 2017, 03:00:00 GMT+0300 (EEST). If the SegWit activation results in the chain split, then we will split your coins correctly, including the creation of new private keys and new wallets. Please note that there can be considerable Bitcoin price fluctuations on the market right before August, 1st, and sometime after the activation. We will certainly update this article along with any news regarding the SegWit and CEX.IO operation. 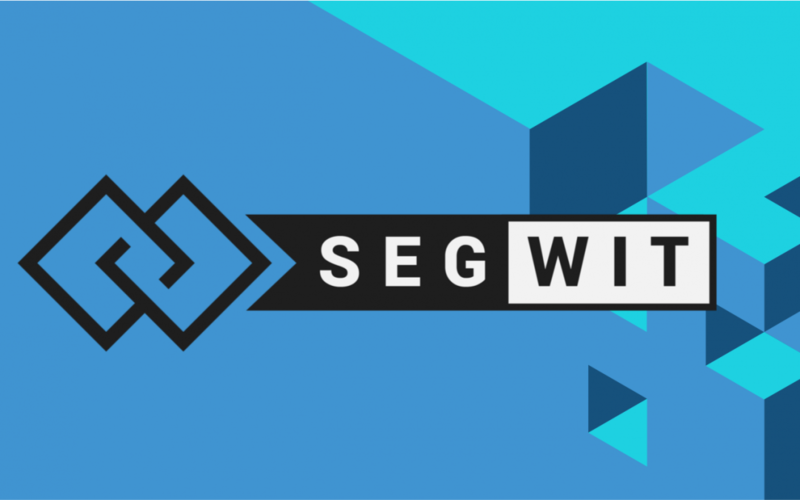 We welcome you to monitor and share this post to spread the information about the upcoming SegWit activation.